Argosy University, Atlanta partnered with the Northwest Metro and Atlanta Metro Chapter of the Georgia Nurses Association to celebrate National Nurses Week in May. The event took place at The Georgian Club, boasting a beautiful view of Atlanta. There were door prizes, a photo booth, gourmet food station, and music. 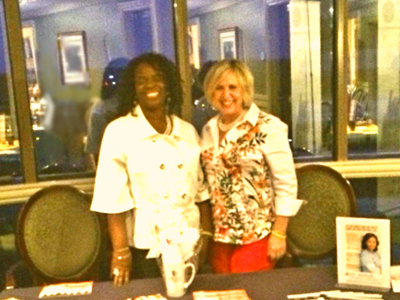 The celebration provided an opportunity for networking with other nurses and businesses. Argosy University, Atlanta staff also met potential students. Proceeds from the event benefitted the Chapters' scholarship funds.